Small, sensitive gear get big protection with the nano series. Your smallest items are often the most valuable. Luckily NANUK NANO, with its patented PowerClaw latching system and waterproof design keeps your pocket sized goods dry and protected. 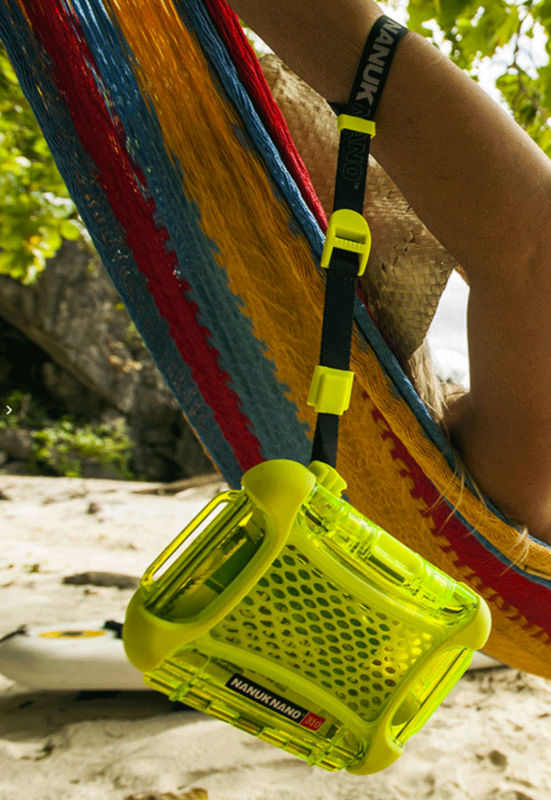 Waterproof, impact resistant and equipped with a smart strap, it never leaves your side. NANO secures your sights, ammo clips, precision tolls and any other pocket sized valuable gear. All Nanuk Cases come with a lifetime warranty! No need to worry about big bumps or tumbles—the only thing opening your NANO is you. The patented owerClaw latching system keeps the case tightly sealed using compressive force, spring-loaded slide locks and a tough-as-nails nylon construction. The powerful latch is what sets NANUK products apart. 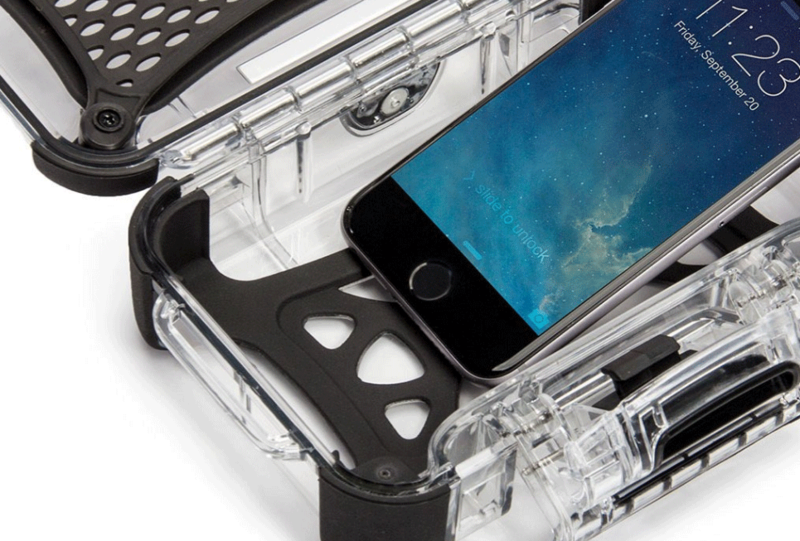 Protective webbing lets you keep everything in its proper place. Neatly organize cash, cards, keys and important documentation. The flexible rubber webbing helps save space while also acting as a soft buffer to separate contents. 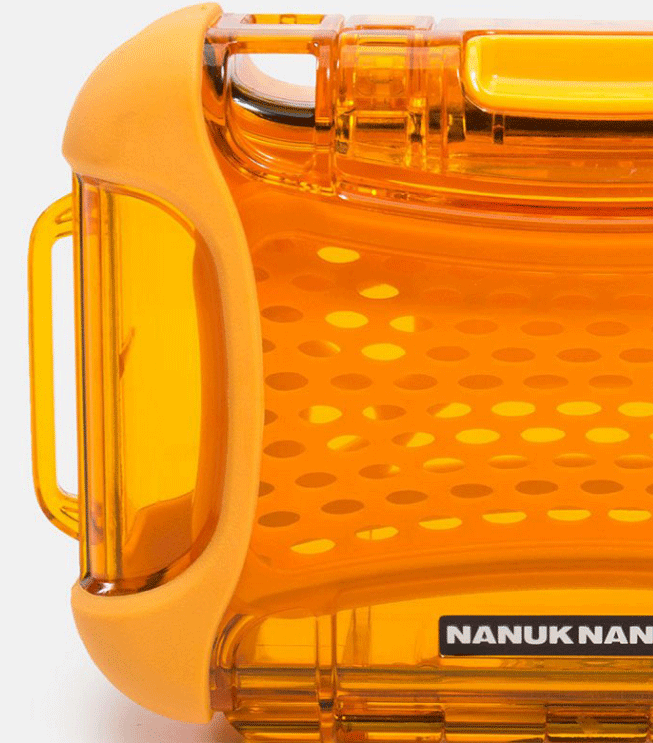 Keeping in line with NANUK’s spirit of easy customization, the protective webs are simple to remove. A two-hook clip system lets you partially detach the webbing so items can be inserted without a fuss, while the two lower attachment screws can be easily removed to detach the web entirely. This simple NANO device offers a whole lot of peace of mind on your bumpy travels. The SmartStrap keeps your smaller (and often times most valuable) items latched on tight so you don’t have to constantly worry about losing them. Its two carrying modes lets you strap it to your wrist or to another piece of luggage securely. What’s more, a quick-release button lets you easily alternate between modes on the spot. An IP65 rating means total protection against dust and water. 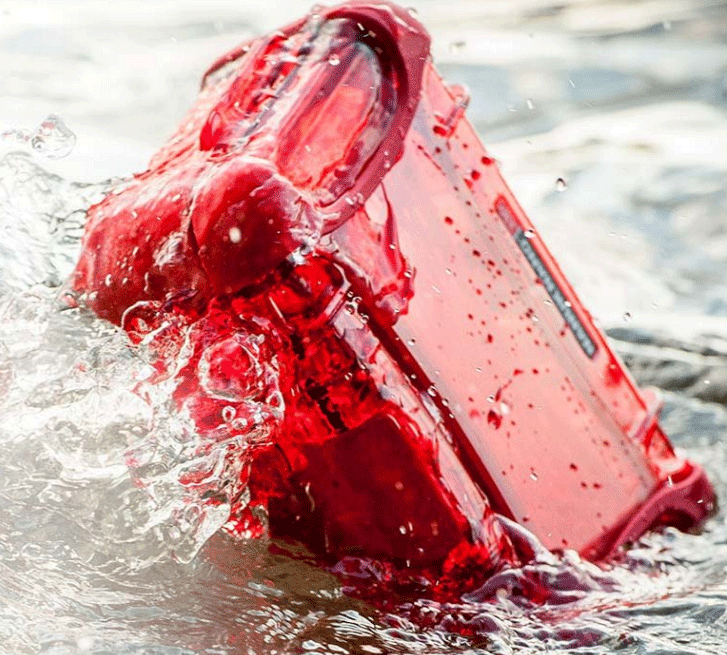 The NANO gives you the water resistance you need to keep your tools safe in even the worst weather conditions. 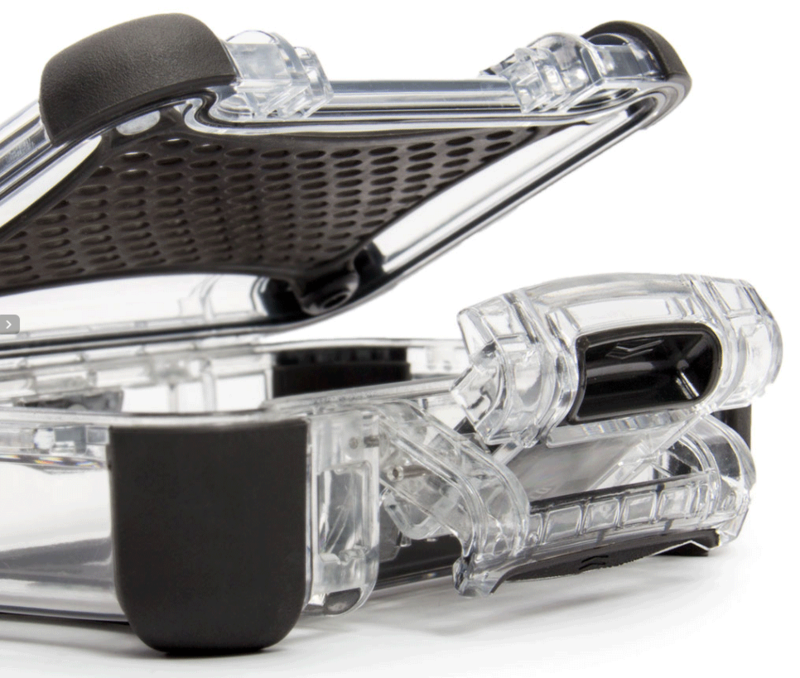 The splash-proof design guards your gear from all unwanted intruders. 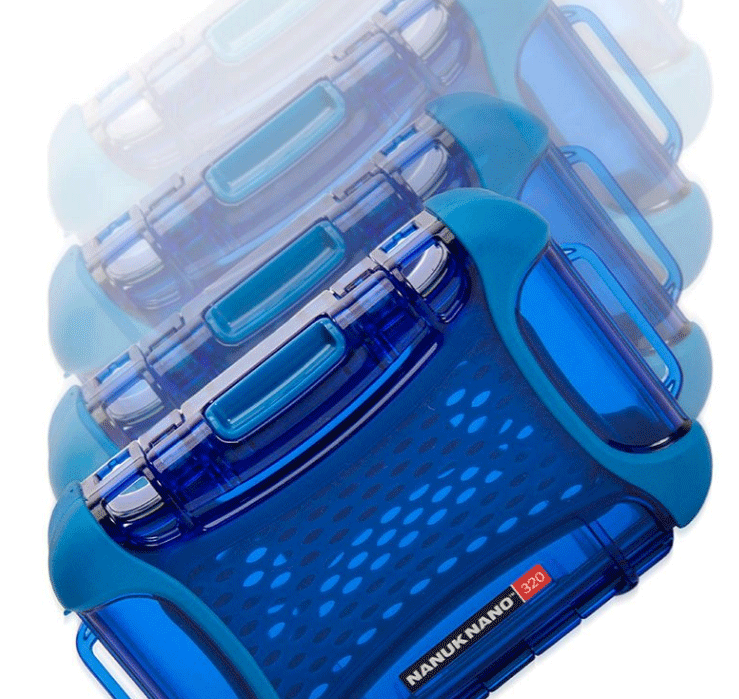 NANUK employs impact-resistant materials to keep your delicate electronics safe from drops and jolts. 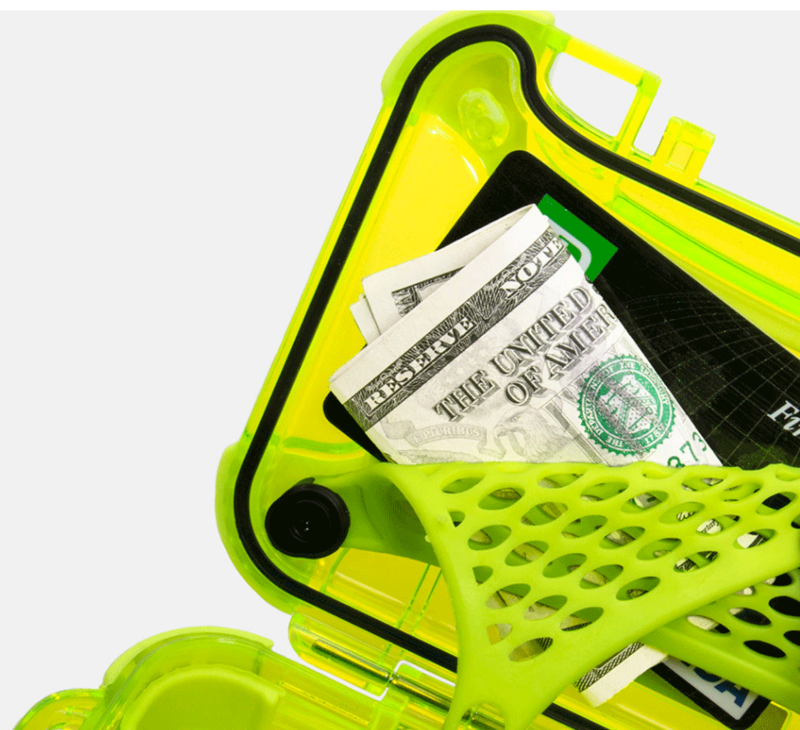 Every NANO hard case shell is injected with a polycarbonate resin for total impact protection. Santoprene rubber bumpers provide added grip on wet surfaces and prevent scratches on delicate finishes. NANO’s interior bumper design gives your delicate contents with optimal safety and stability. The rubberized interior also creates a gripping effect for items such as your phone,magazines or sights, which minimizes shifting. With NANO, every ride is a smooth one. Offering a pallet of up to 10 options, the NANUK line caters to your color preferences. Color options range from emergency orange to olive drab, meaning NANUK can help you complete the task at hand whether your job demands that you blend in or stand out.